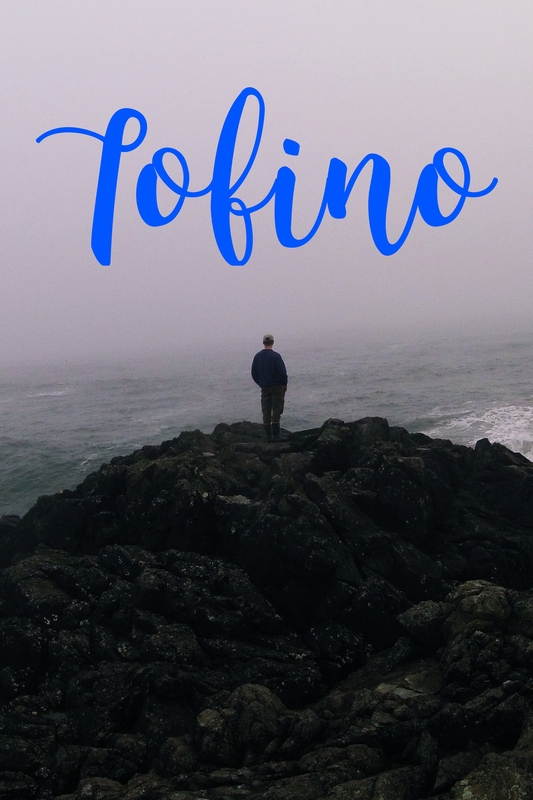 Every November, my boyfriend’s family goes to Tofino to spend some quality time together. This year they were kind enough to take me along. 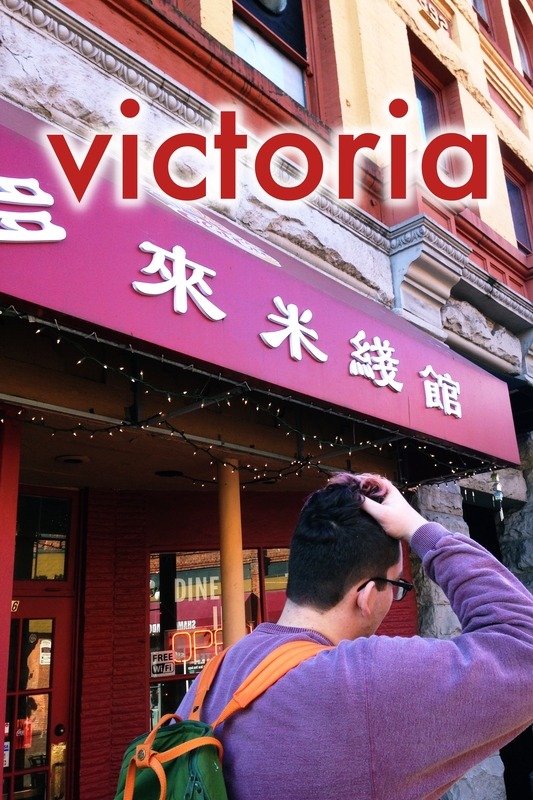 This video documents the most Pacific Northwestern place I’ve ever been….